A steward is defined as someone who is employed to manage or administrate the affairs, household or estate of another. In other words, the steward does not own the things entrusted to his care. The Greek word for a steward is a compound word "Oikonomia”. “Oikos”(household) and “nomos” (rule of law). In ancient times, most often the steward was a slave. He oversaw his master’s household. In the Greco-Roman culture, we understand that a household was not just a “family dwelling place”. It was the basic economic unit of the community. It included everyone who lived in or worked at the house or estate. It included immediate family, extended family, slaves, servants, hired workers, teachers and tutors. In biblical times, churches met in houses. In this case, then the church that met there came under the influence of that household and the various members own households would also be influenced. From a big picture stand point, in today’s times, we should see the church that we attend as a household. The mandate that God has placed on that church house, should extend to the personal house of each member. For example, the church that I attend has a mandate “to change the lives that will change the world, by speaking through a generation to a generation to win a generation”. As a result each member’s house should be governed with that truth in mind. The truths taught in church should be applied to my everyday life and to how my house is organized and managed. • A steward is someone who has authority, but is also under authority. • He rules, the house, but he is not the final authority. • Although a slave, he was entrusted by his master to oversee the family and affairs. • He has a mandate to use his authority to build up and maximize his master’s interest and not his own. This means he must know what pleases his master. • He must know what his master’s expectation and desires are. He must also know his boundaries. He must be aware of what goes beyond the scope of his authority. As His slaves, our life is to be poured out in His service. 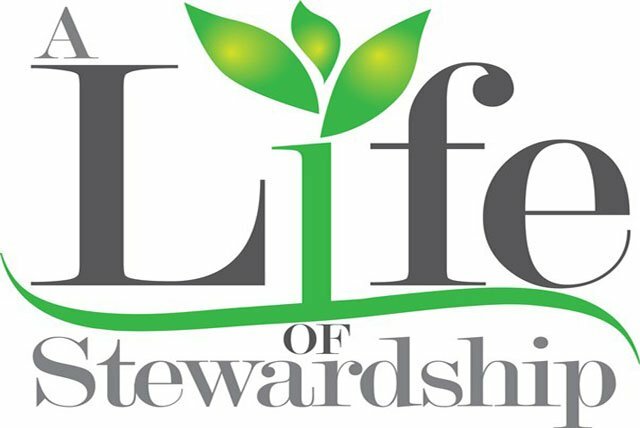 This approach to stewardship will encompass the totality of our lives. Hugh Whelchel says that this type of stewardship will require a fundamental commitment to present ourselves to God as His servants with no reservations”. Whelchel calls this “whole-life stewardship”. As Christians, we are to be God’s stewards. Do we know what God expects of us? Do we seek His guidance and direction for every area of our life? Do we do what pleases Him or what pleases us? Do our daily decisions honor Him? Are we seeking to build His kingdom or our own? You got a 2.05% upvote from @minnowvotes courtesy of @artoftherhyme!